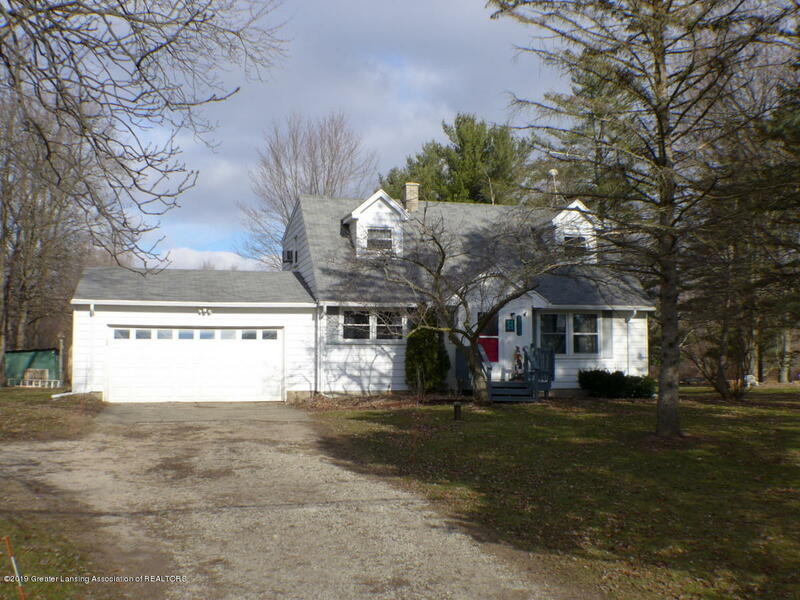 Welcome to 5753 E Mount Hope in Grand Ledge, MI. This Cape Cod located on almost an acre is just outside the city limits. In the Country near the city. Recent updates include flooring, new boiler heating system, sliding glass door and roof replacement. There is a first floor bedroom or playroom and three bedrooms upstairs. Enjoy the deck looking out over the spacious back yard. Great attached garage. The house sits back off the road. Call today to schedule your showing.